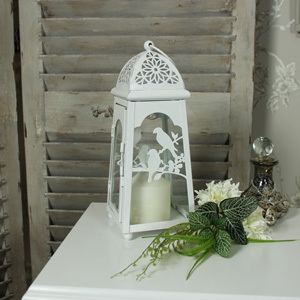 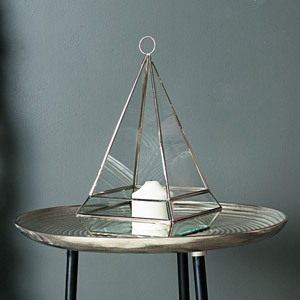 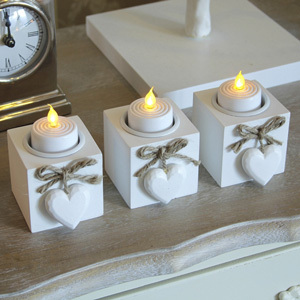 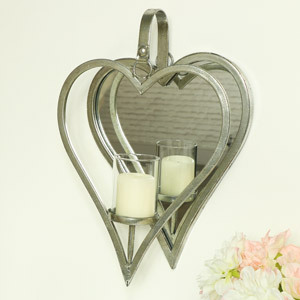 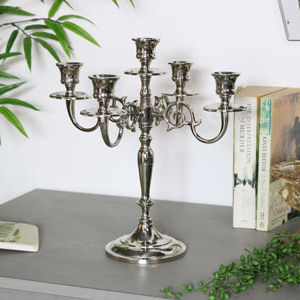 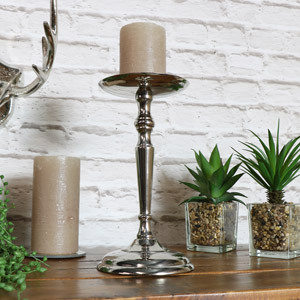 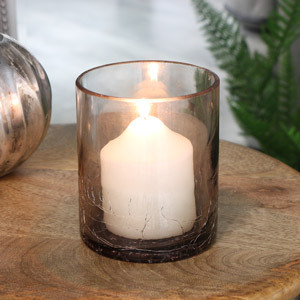 Browse through our gorgeous range of candle holders. 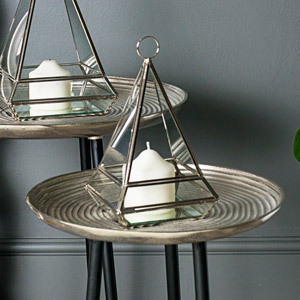 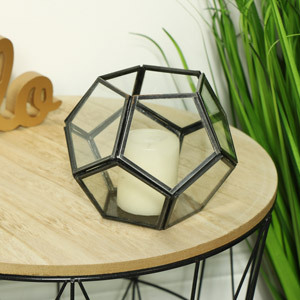 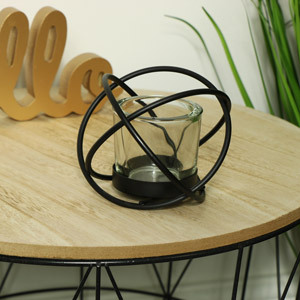 Whether it be a simple tealight holder or votive candle holder or a fabulous candelabra or show stopping candle display plate, we have loads to choose from! 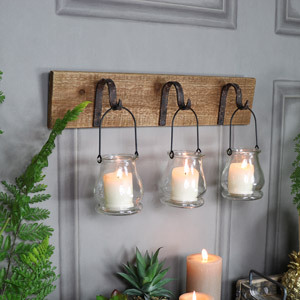 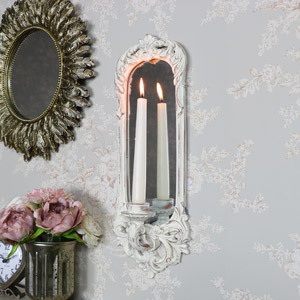 Wall sconce candle holders, lanterns in all sizes and colours! 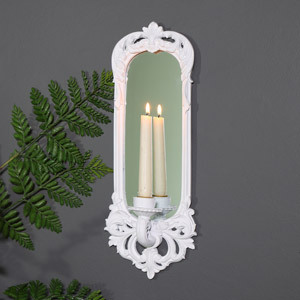 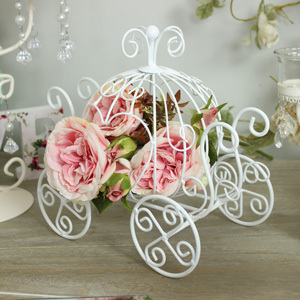 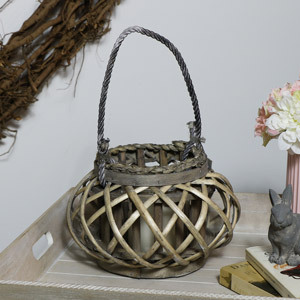 We also have loads of styles so whether you want a shabby chic, vintage and rustic style candle holder or a scandi style metal candle holder we have them all to choose from. 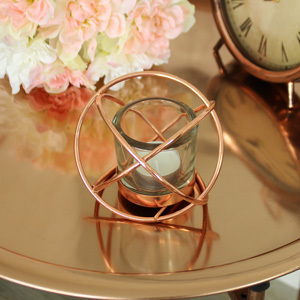 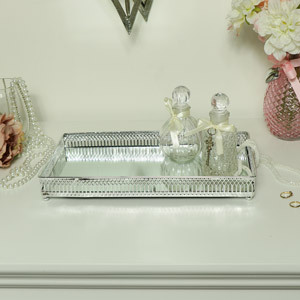 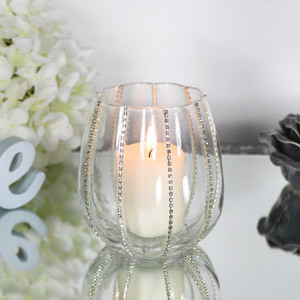 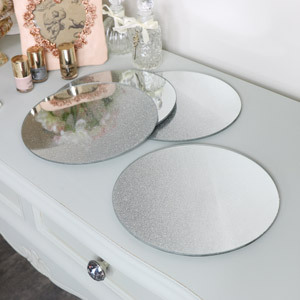 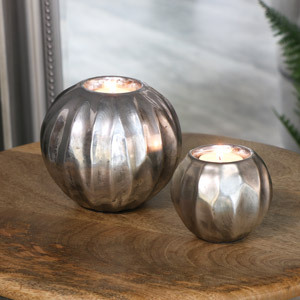 We also have some luxurious glam lookign candle holders for those who love a bit of bling!